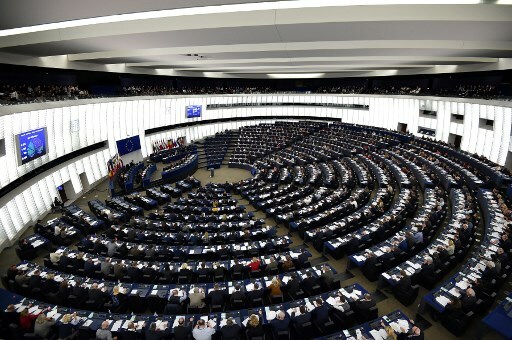 The European Parliament passed on Thursday, with 398 votes to 85 and 69 abstentions, a resolution summarising the conclusions of the working group set up within the Civil Liberties Committee to monitor the situation of rule of law in the EU, particularly in Malta and Slovakia, following the murders of journalists Daphne Caruana Galizia and Ján Kuciak and his fiancée Martina Kušnírová. 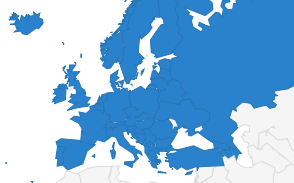 The European Federation of Journalists (EFJ) welcomes this EP resolution deploring serious shortcomings in the rule of law in Malta and Slovakia, also warning of rising threats for journalists throughout the EU. 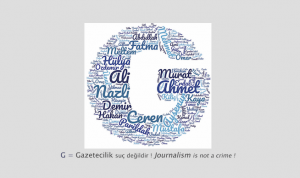 The text underlines that the assassinations of Ms Caruana Galizia in Malta and of Mr Kuciak and Ms Kušnírová in Slovakia, and the murder of journalist Viktoria Marinova in Bulgaria, had “a chilling effect on journalists” across the EU. 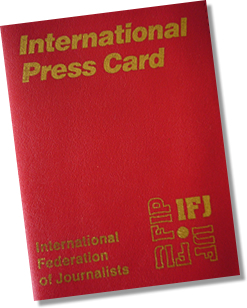 It recalls that a strong democracy based on the rule of law cannot function without strong and independent media. The European Parliament calls on the EU institutions and the member states to initiate an independent international public inquiry into the murder of Daphne Caruana Galizia and the alleged cases of corruption, financial crimes, money laundering, fraud and tax evasion reported by her, which involve Maltese high-ranking current and former public officials. The text insists that all libel cases brought by members of the Government against her and her family be withdrawn. It also demands an investigation into the Panama Papers revelations and the links between the Dubai-based company ‘17 Black’ and the Minister for Tourism, former Minister for Energy and the Prime Minister’s Chief of Staff. The EP resolution welcomes the charges brought by the Slovak authorities against the alleged instigator of the murders of Ján Kuciak and Martina Kušnírová and urge the investigation to continue at both national and international level, by all means available. All aspects of the case should be fully investigated, including any possible political links to the crimes, they add. The resolution voices concern about the allegations of corruption, conflicts of interest, impunity and revolving doors in Slovakia’s circles of power. It also warns over the politicisation and lack of transparency in selection and appointment processes, such as for the position of Chief of Police. Picture credit: Frederick Florin / AFP.